It's no secret that I am quite in love with interior decorations or designs (please find links to previous posts on interior decorations/designs at the end of this post). But one thing I really LOVE are colourful pillows. They are everything. 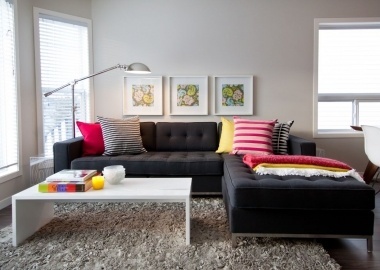 Colourful pillows can set a dull room to a lively and vibrant room in a second. 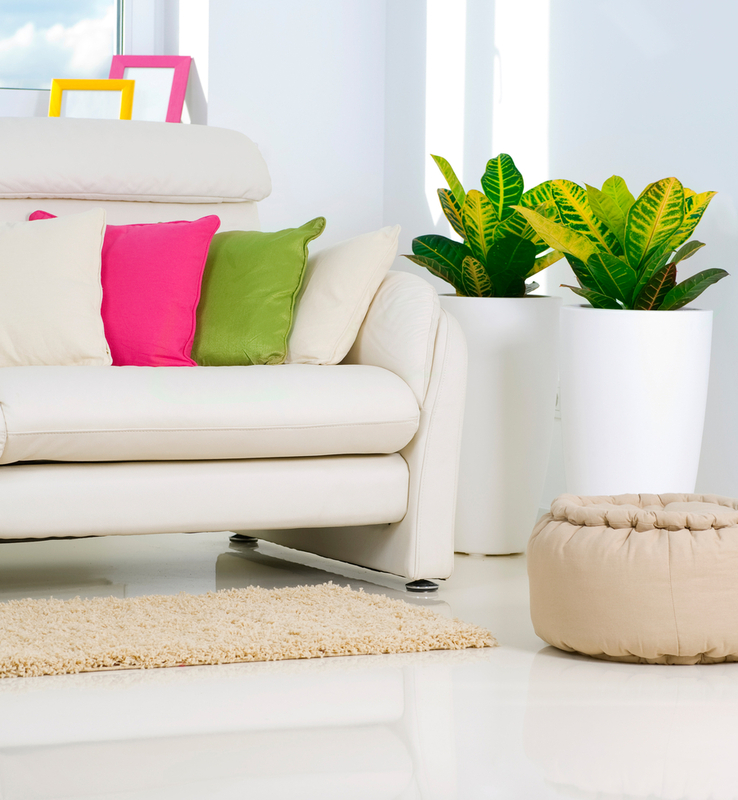 If you are looking for a way to decorate your sitting room or leave your sitting looking simple but outstanding and you don't have any idea on how to do so, start by putting colourful pillows on your couch and watch how great ideas starts to flow in. Still in doubt? 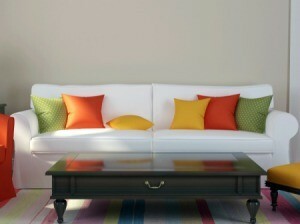 Please find below pictures of beautiful ways sitting rooms have been left simple but outstanding with colourful pillows. I hope this inspires you on simple but great ideas on how best to decorate your home. ENJOY! Here is last week's Friday Inspirations >>> Friday Inspirations: How Signatures Are Turned Into Autographs http://www.chidinmainspirations.com/2015/10/friday-inspirations-how-signatures-are.html?spref=tw … or you can search this blog for previous Friday Inspirations with the hashtag #FridayInspirations to not feel left out.